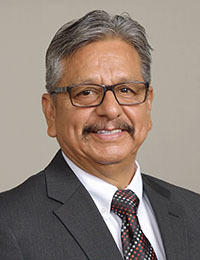 Fernie worked closely with his wife Olga Torres in her role as a field leader and corporate sales manager. He also was a very successful managing partner for a Fortune 500 company. He worked for 34 years as Managing Partner in retail where he trained and mentored hundreds of team members throughout his decorated career.